On Saturday, October 27, the fifth and sixth grade spelling team competed in the regional spelling bee in Wallingford, VT. The students tied for a very respectable second place in a close competition. 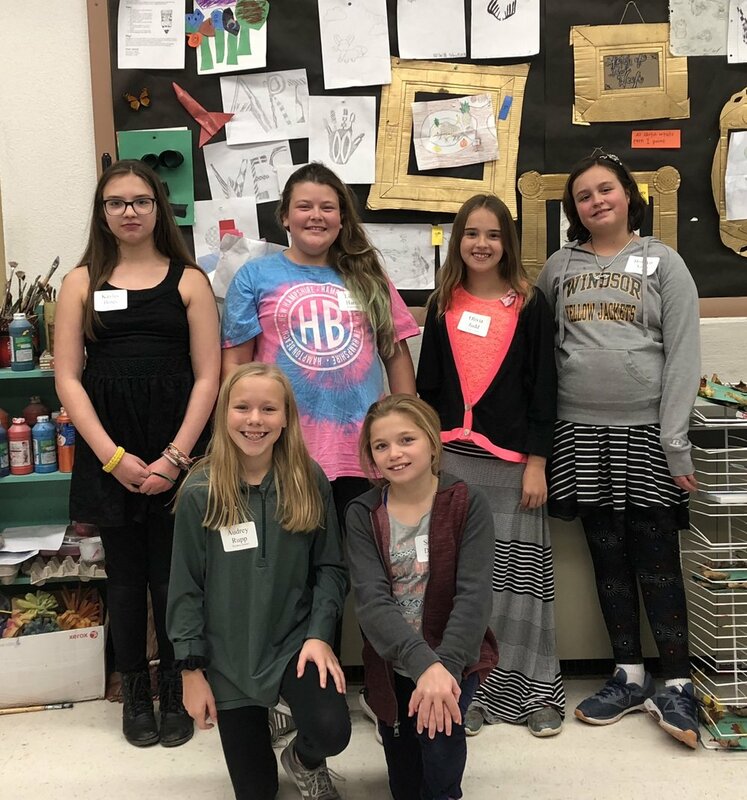 (From left-back row) Kaylee Hines, Lillian Harris, Olivia Judd, Brialyn Aube; (from left-front row) Audrey Rupp and Sophia DuFour.